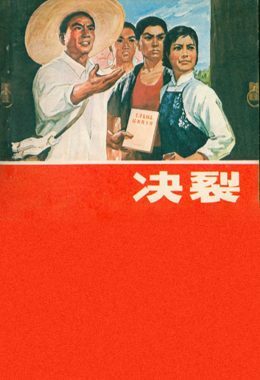 Made in China during the Cultural Revolution, dramatizing the struggle for proletarian control of education at an agricultural college during the Great Leap Forward (1958-1959). Makes it clear that leading party members can still promote bourgeois ideas and only the masses can rectify these leaders (or remove them if necessary) to ensure that education truly helps to build socialism. An excellent introduction to the politics of the Great Leap Forward and the Cultural Revolution. Full of concrete examples of how class struggle continues under socialism and how communists can wage that struggle successfully: by mobilizing the masses to criticize those in positions of authority taking the capitalist road.